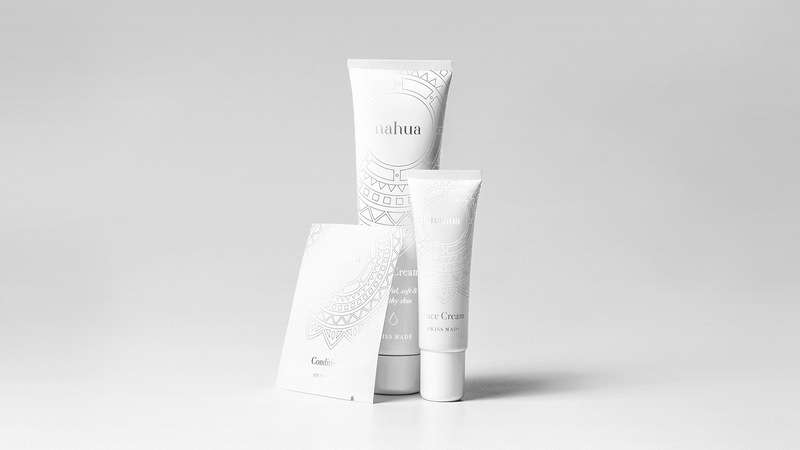 Nahua Cosmetics is a Swiss brand that aims into mature women that appreciates natural values. 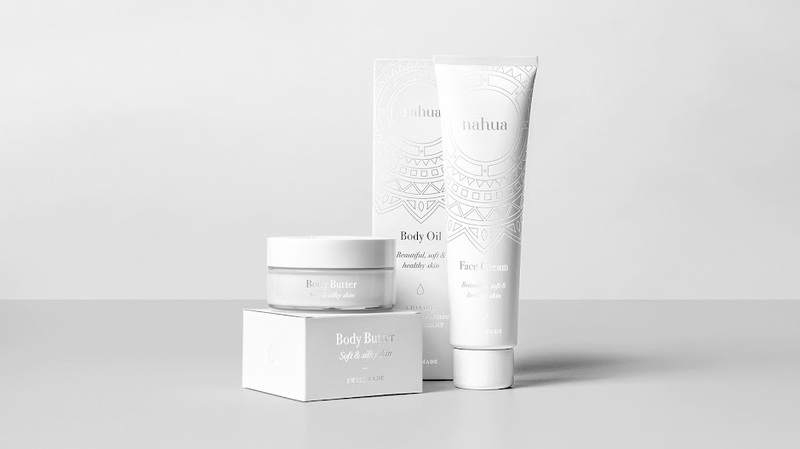 The idea behind Nahua line-up is to use benefits of Aztec's heritage - the chia oil. 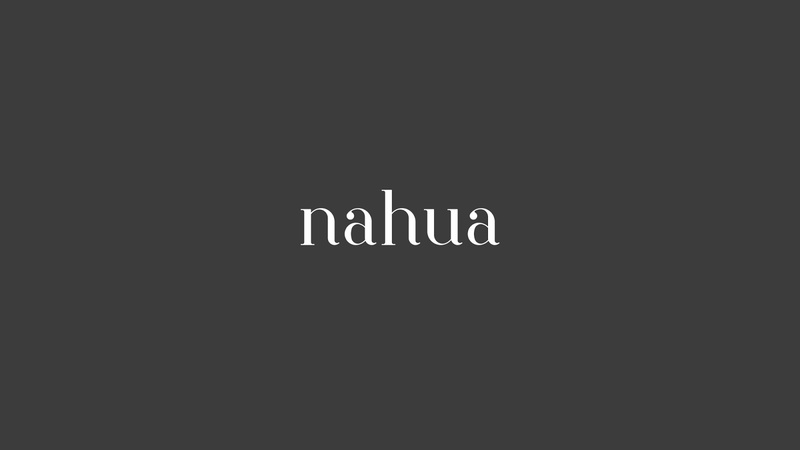 The essence from which Nahua cosmetics are made is completely pure and devoid of any processing. 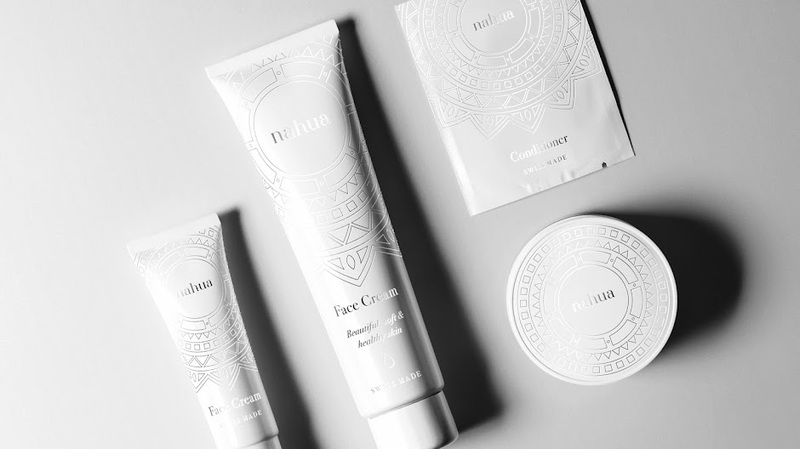 Therefore, from the beginning, the main goal was to achieve as purest brand image as its possible. 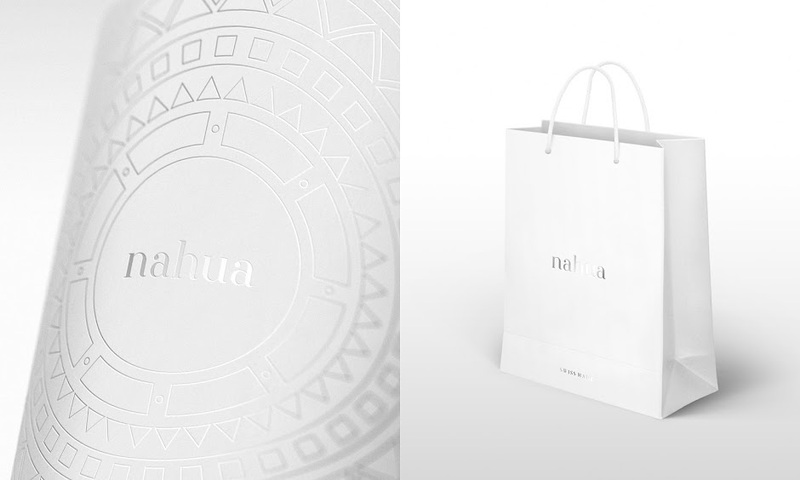 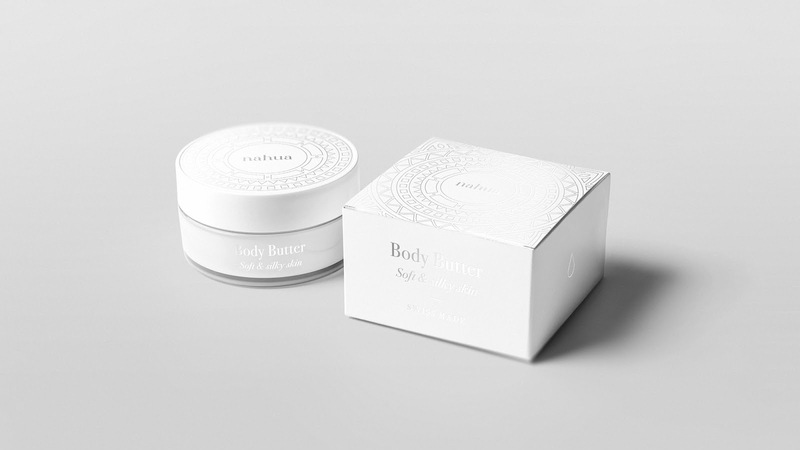 This branding project includes logo design as well as art direction and packaging design for whole line-up of Nahua Cosmetics. While the branding process, I've created a unique visual theme based on Aztec's ancient ornaments to identify the line-up and reffer to the roots of the brand. Logotype itself is a custom-made, created from scratch sign, that shows elegance as well as purity and femininity. 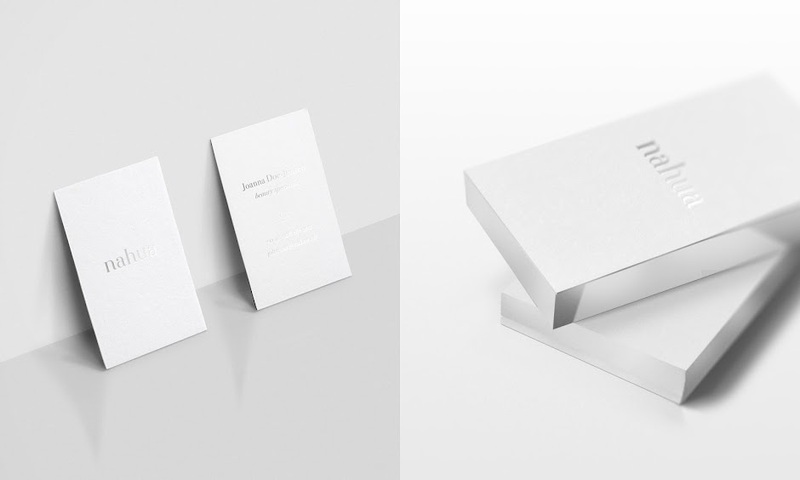 To highlight purity even more, color scheme is limited only to white & silver varnish, which gives us clean and elegant look of the brand. 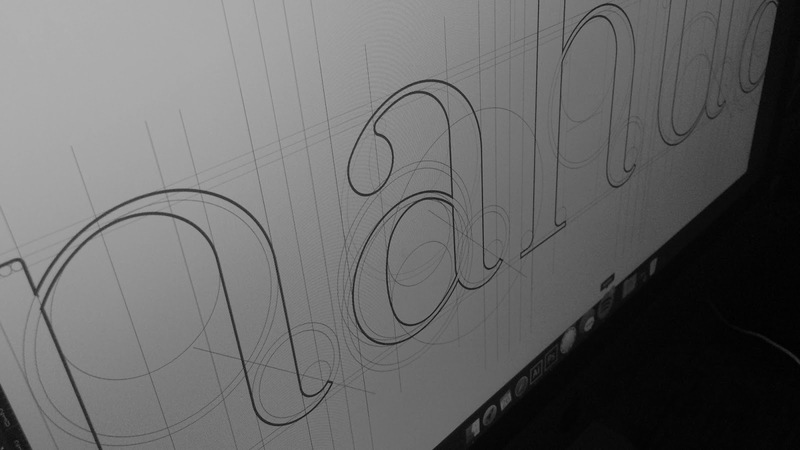 Clean and elegant feel. 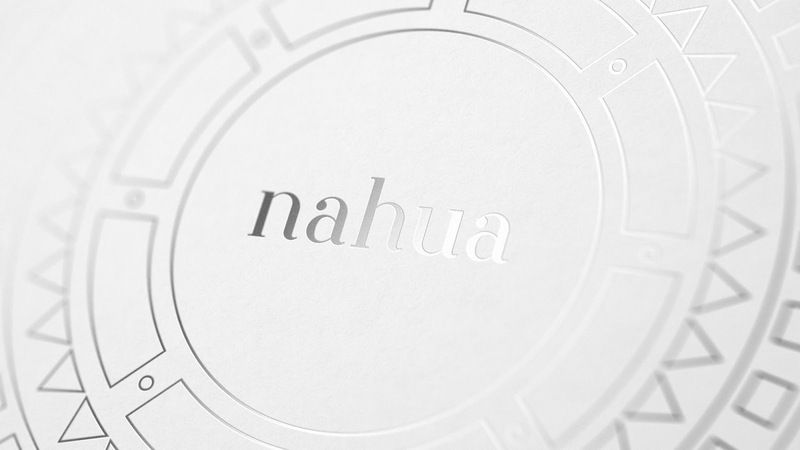 Unique pattern and finish technique - silver varnish on embossed parts.